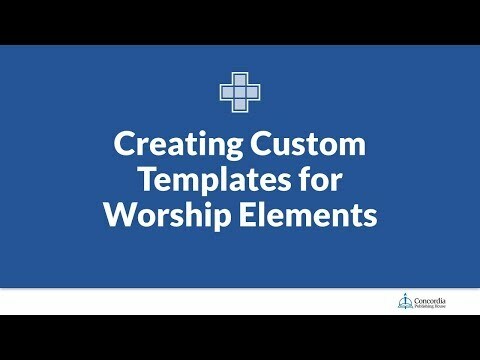 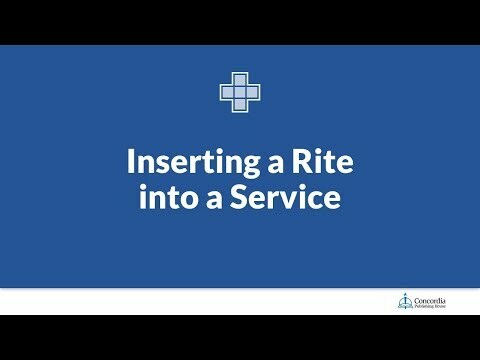 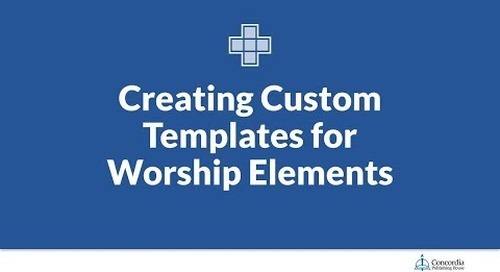 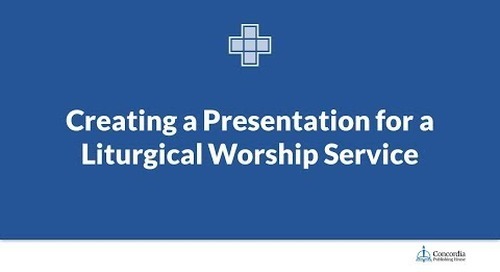 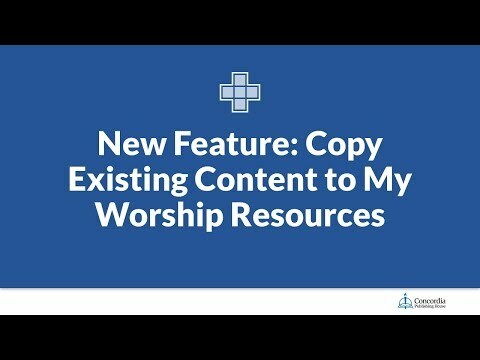 Planning a service typically doesn’t start with creating a bulletin or a presentation slide deck. 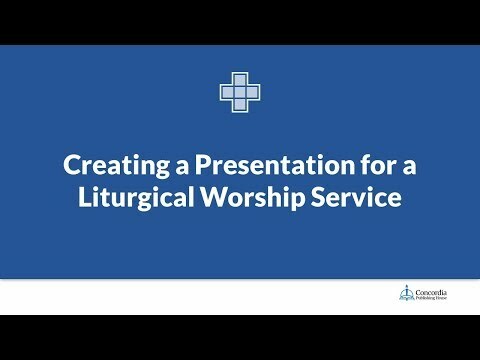 In most congregations, it starts with the lectionary, and the plan expands from there. 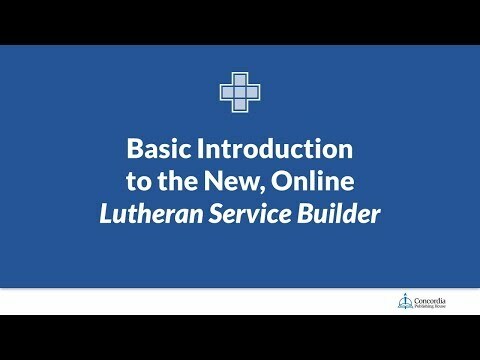 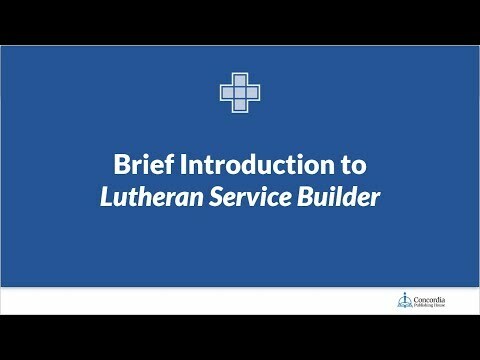 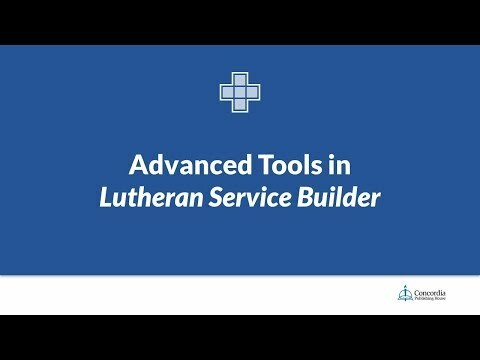 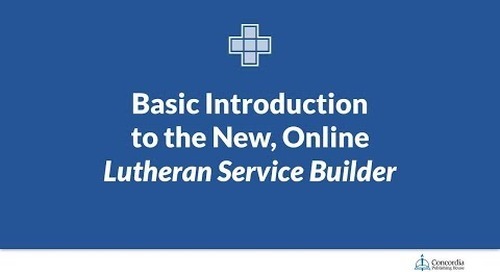 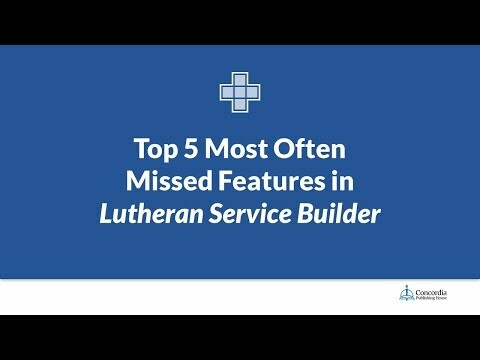 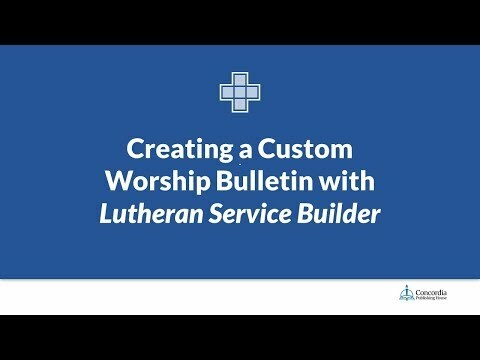 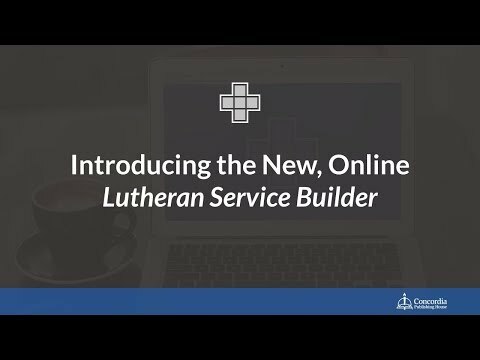 The new Lutheran Service Builder introduces the concept of service plans, a high-level view of a service that can be determined days, weeks, or months in advance.